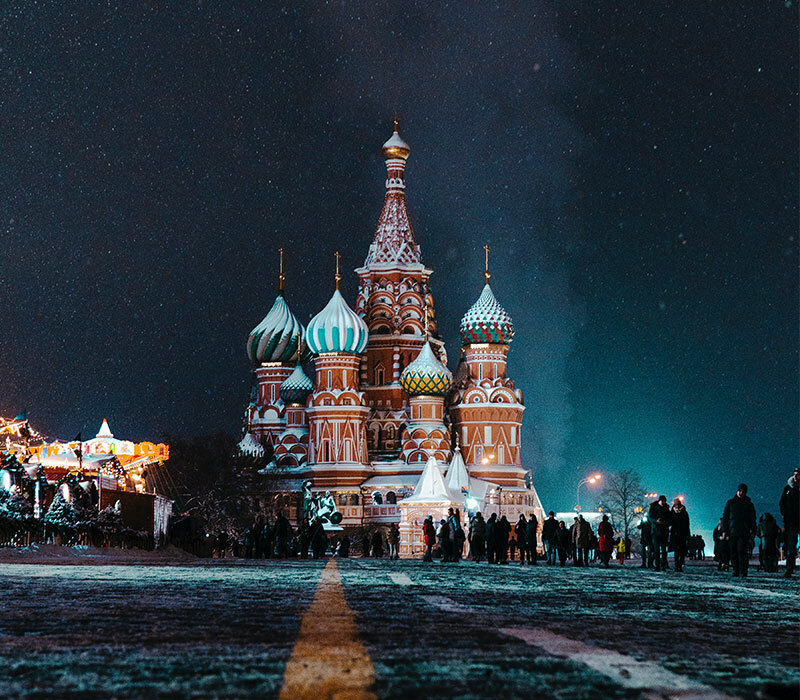 Vanessa Forbes, Intervention Coordinator, for Elijah Rising spent two weeks in Moscow for 24/7 prayer and intervention for women who have been trafficked. She spent two weeks with her team loving on the women being trafficked and offering them an exit from a life of exploitation. Russia is known as one of the worst countries in the world for human trafficking it is listed as a Tier 3 nation on the Trafficking in-person report. We sat down with Vannesa to discuss all that she encountered during her time in Russia and how God worked even in impossible situations. Here is another Video where Vanessa shares an impactful testimony about empowering the women being exploited in Moscow.